Biodiversity – ‘back to basics’ is the way forward, if we are to adapt to ‘global warming’, ‘carbon emissions’ and ‘environmental awareness’. 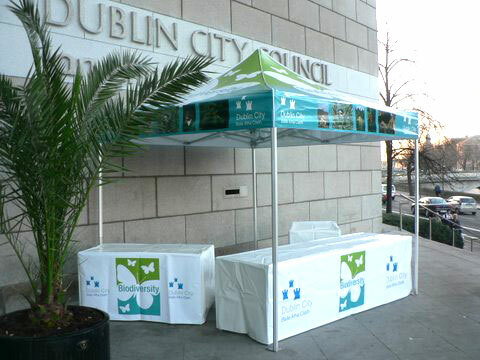 Many progressive local and district councils have established ‘Biodiversity departments’ to educate and inform ratepayers and clients of their local and global responsibilities. 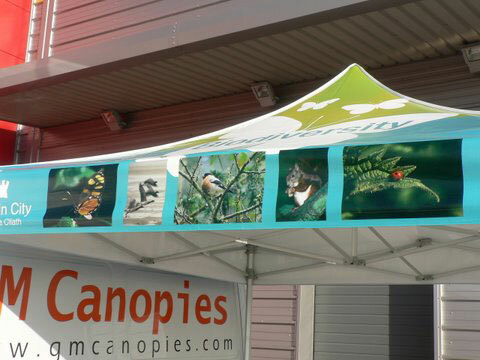 We at GM Canopies are pleased to be part of this global change our canopies are used by local authorities to promote the ‘Biodiversity’ message.